Mt. 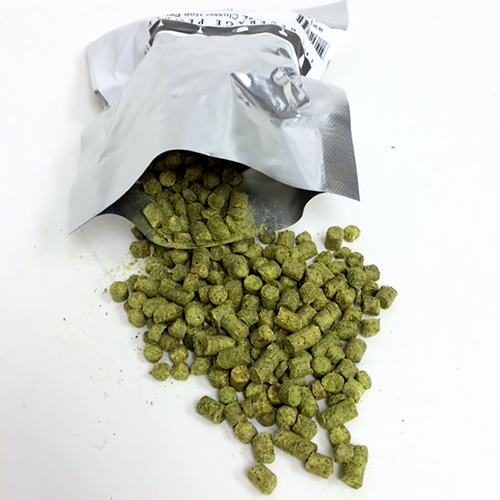 Hood Hop Pellets 2 oz. Is a hybrid of Hallertau with similar mild flower/spice aroma characteristics with a hint more of the forest. Clean commonly describes it.